Wuaaaahhhh! Where is this pic taken?? So damn nice!!! 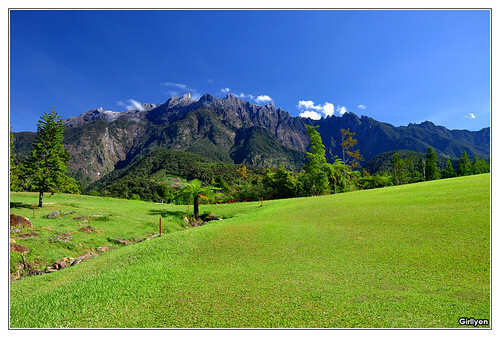 di Mesilau Golf Club ka ni? hm… yea nature, but golfing field cannot be consider nature. Merl.. i saw ur name in the list.. 😀 and so sayang the name card just wasted like that..
yea.. mesilau golf club ni.. :DMerl.. i saw ur name in the list.. 😀 and so sayang the name card just wasted like that..
Cantik oh, terus macam bukan di Sabah kan.